Do you need help with mattress disposal in Lakewood? 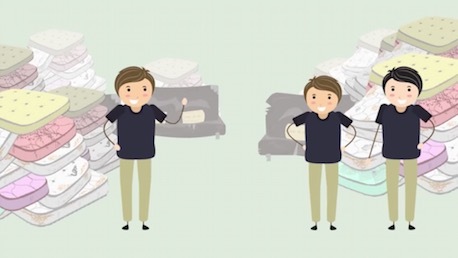 Dumping your unwanted mattress on the ‘instant city’ isn’t good for the environment or clean. Removing your used mattress is now easy with an affordable and professional disposal company at your service. 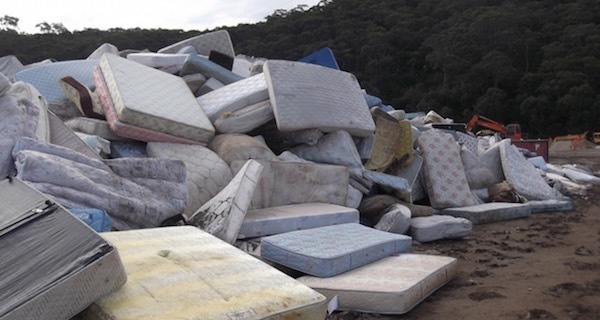 Let’s divert your mattress from our California landfill. Seek help for all of your Lakewood Mattress Disposal needs and book Mattress Disposal Plus online today to remove it for you. Do you live in the Lakewood area? Do you need help removing your old mattress, box springs or used furniture? Don’t leave your old used mattress by the curb. 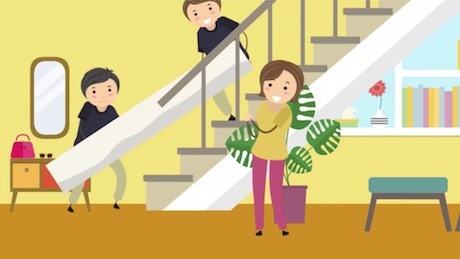 Do your part to keep the community a nice place to live and easily hire a professional hauler like Mattress Disposal Plus to help you out with eco-friendly mattress disposal in Lakewood. There are between 20 and 40 million mattresses disposed of each year with the majority of them winding up in landfills. One recycled mattress, can save 65 pounds of toxic material from the landfills and its material contents can be recycled into creating new earth-friendly products. We offer dependable and green recycling pickup in the Lakewood, CA area. Our recycling company is the solution to your mattress recycling needs. After your Lakewood mattress disposal appointment is booked, we will head out to your location at the arranged date and time. Prior to arrival, our team will call and text to confirm arrival time. We handle all the heavy lifting as well as hauling, disposal, recycling or donation if salvageable. We remove all the stress when it comes to eco-friendly mattress removal handled by our professionals. Call (877) 708-8329 or Book Online for Lakewood Mattress Disposal today. If you are looking for convenient and easy mattress disposal or furniture removal that is kind to both the environment and your wallet, contact Mattress Disposal Plus. We can help with all of your Lakewood mattress disposal needs. No need to turn to other hauling companies because customer satisfaction is our main goal. 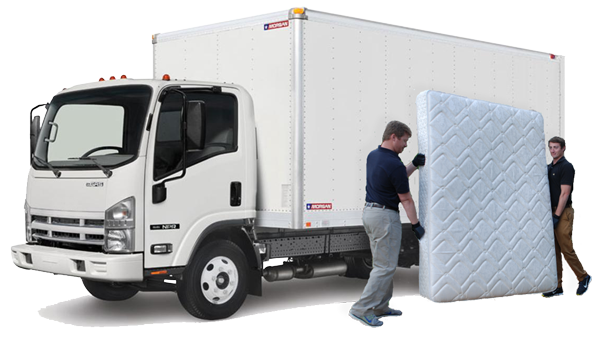 We provide the best old mattress and old furniture removal deals and services to all areas in Lakewood and surrounding areas such as Long Beach, Bellflower, Cypress and Hawaiian Gardens whether it’s in your home, office or apartment.